Usually, a few days after an Apple event, I log on from Europe in the morning and wonder why so many American’s are still online. That day is iPhone pre-order day. That day is today, if you’re after the diminutive SE, or 9.7-inch iPad Pro, both announced on Monday. If you’re set on the phone, then your choices are fairly straight forward. It’s only available in (much-maligned) 16GB, and more reasonable 64GB editions costing $399 and $499 respectively — on all four main US carriers. If you’re trading up from an iPhone 5s or earlier, Apple will shave a few bucks off your payment plan, but you might be better off just selling your older handset privately. If that new 9.7-inch iPad was more your jam, as usual, prices start highish ($599 for WiFi only and 32GB), and go all the way up to $1,029 if you want the fully loaded WiFi+Cellular model. And, of course that all new 256GB storage option. If you’re willing to line up, you’ll be able to pick up your new Apple swag next Thursday in store or have the iPad delivered and skip the human contact. 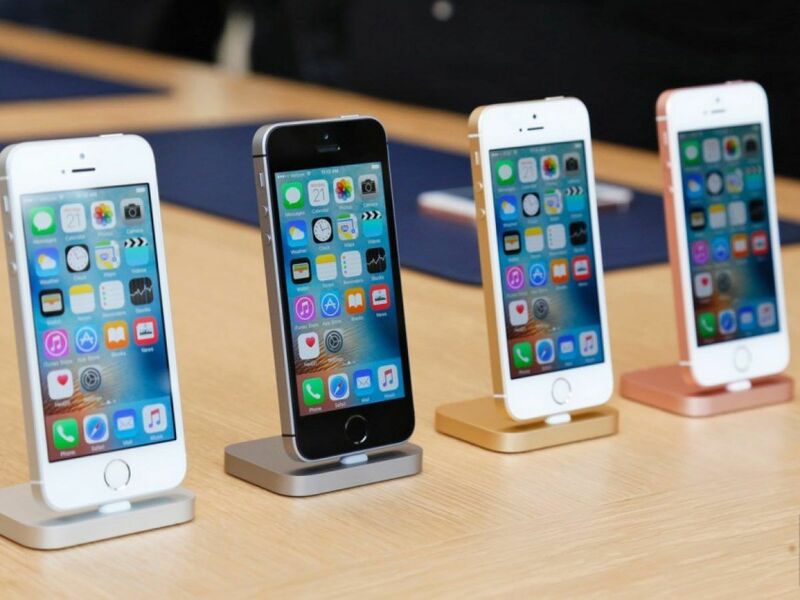 The iPhone SE will test your patience a little more though, you’ll have to be able to handle the April 1 – 5 shipping window if you want that brought to your door.